Here is another make and take projects from my Holiday Open House. These boxes are made using the new Gift Box Punch Board. You can add a fun element to holiday packaging with this punch board, creating containers just right for that special gift! A handy sizing chart is printed on board - no guess work for you. And no glue needed!!! LOVE it!!! Have you seen the new Under the Tree Specialty Designer Series Paper in the Holiday Catalog? You will love it!!! So pretty! 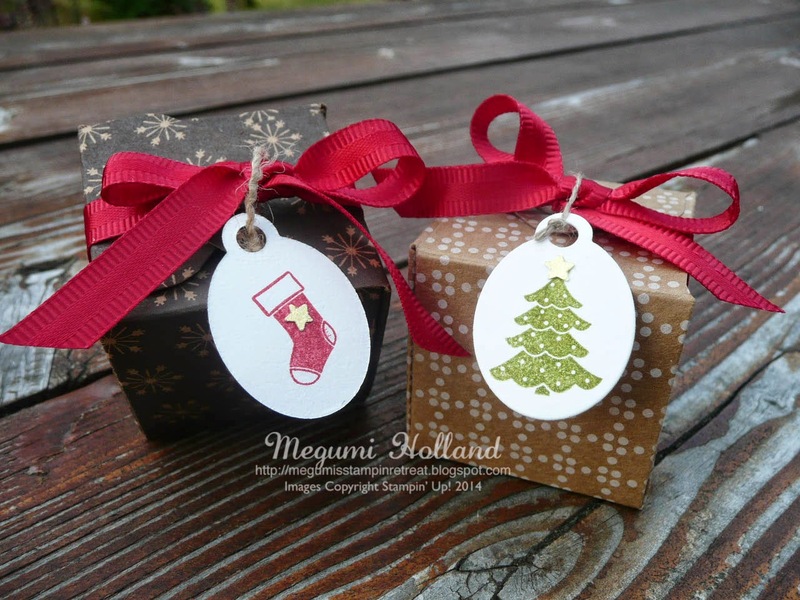 Aren't these stocking and Christmas tree stamps adorable? 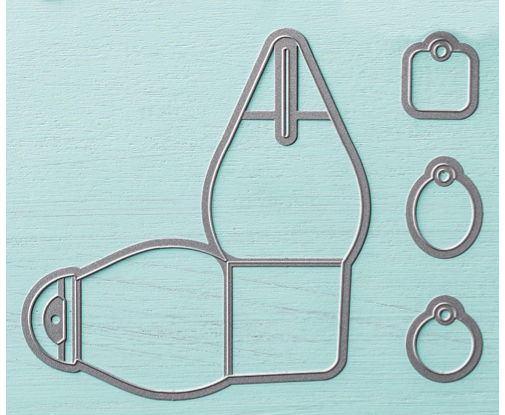 They are perfect size to stamp on this tag die cut from the Curvy Keepsake Box Thinlits Dies (page 11 of Holiday Catalog). Watch this video to learn more about the Gift Box Punch Board! 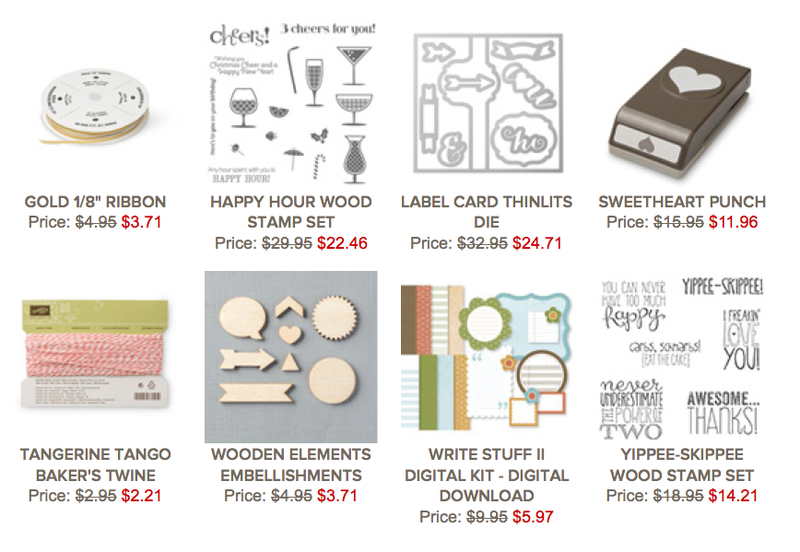 Here are the newest Weekly Deals announced today!